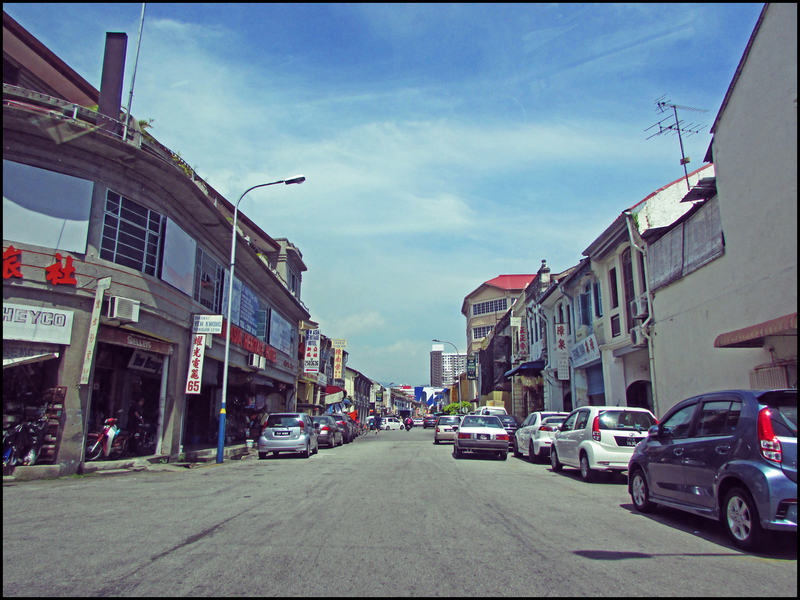 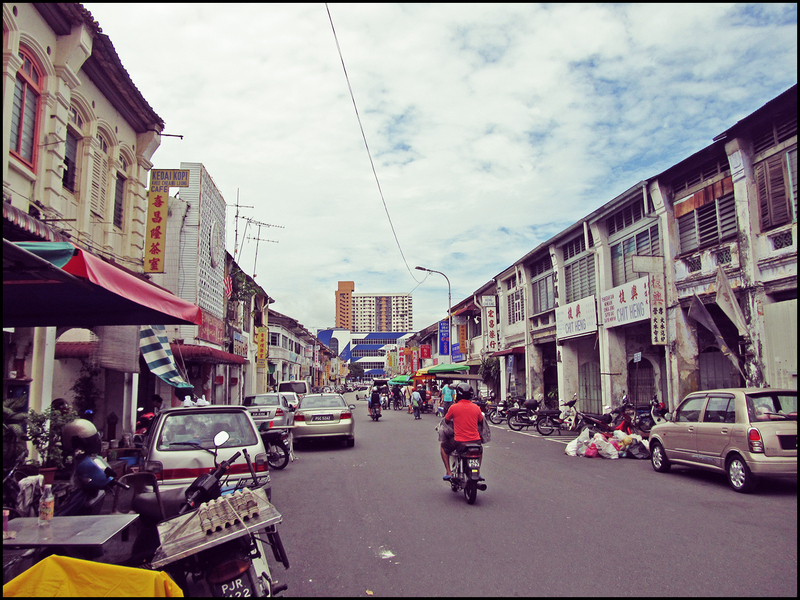 Kimberley Street (Lebuh Kimberley) is an old street in George Town center that starts from Penang Road. 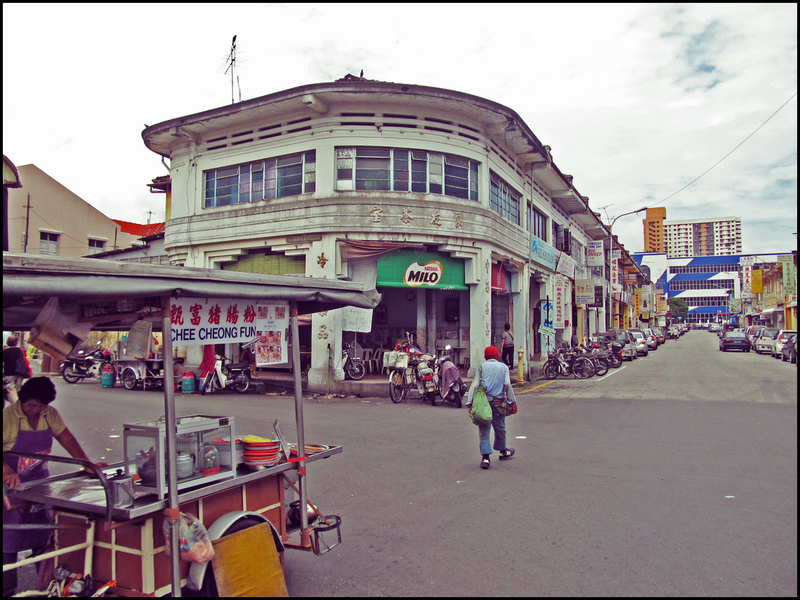 The street is famous for its many hawker stalls, especially during the night. 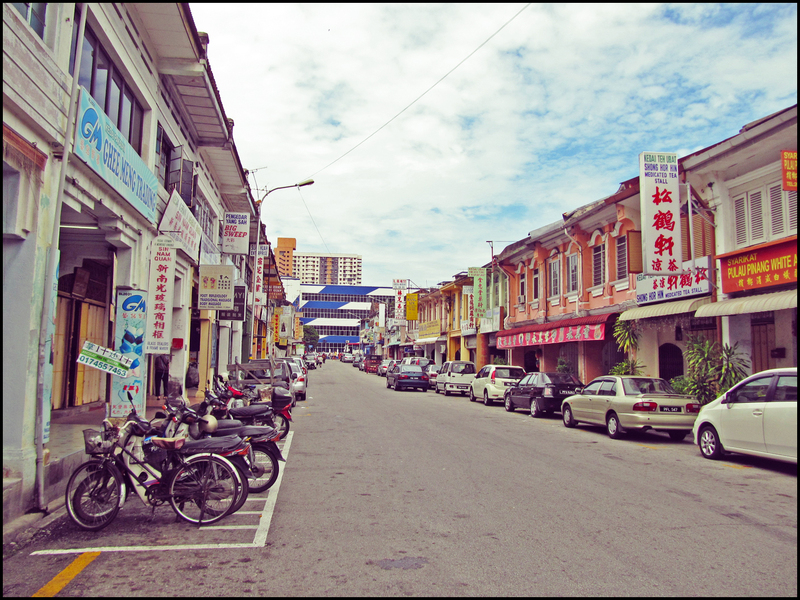 It was found to be named after John Wodehouse, the Earl of Kimberley, a British colonial secretary.